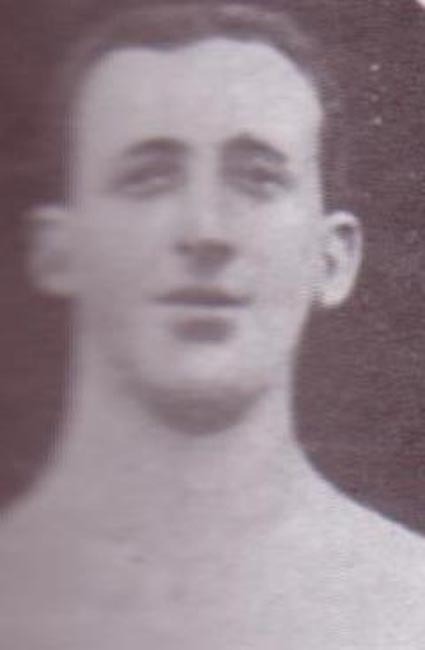 Pickard played in the local Leeds League with one of the best teams, Upper Armley Christ Church, before signing for Second Division Leeds City in June 1905. He stayed until 1910 but made only very infrequent appearances and was content to provide cover for the Wing Half positions and filled in whenever City were in need in case of injuries. Leeds City were his only League club and though only in his mid-twenties when he left he never played professionally again.